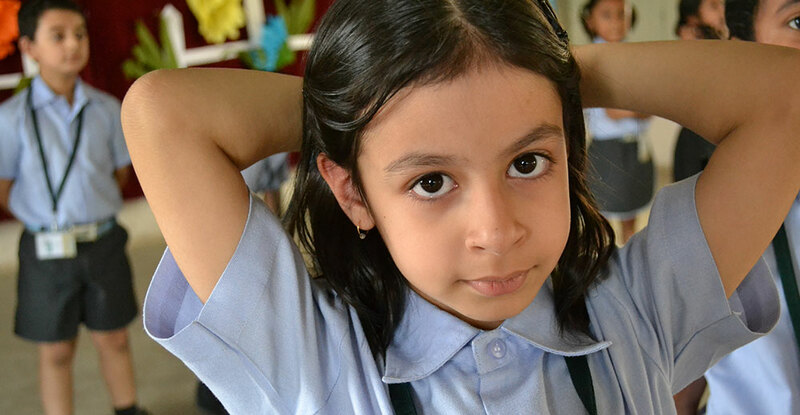 We design and develop our own curriculum called the LFL which is mapped to the CBSE milestones. Our curriculum is dynamic and child-centric which helps students to learn by connecting the concepts to real life experiences. We know that not every child is the same; hence our curriculum adopts different methods of teaching to help students learn in the best understandable way for him/her. Worksheets are provided for every concept learnt. These worksheets serve as tools of formative assessments and help children reflect on their learning and also help teachers map the progress of their students’ learning. 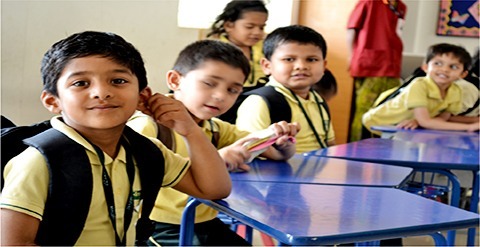 We at Glentree believe that a child should be exposed to activity based learning from the very early stages and hence our children are introduced to different labs - Math lab, Science lab, English lab, Robotics lab, computer lab from grade 1. Not just these but we also give importance to life skill and value education as these help in the overall personality development of a child and help them develop a positive attitude towards life. Besides these, students are allowed to explore specific skills in the form of clubs (Literature, STEM, Art etc.) and Inter-house activities.